Here is a catalogue of all of the reviews on my blog. They are organised alphabetically by author surname. 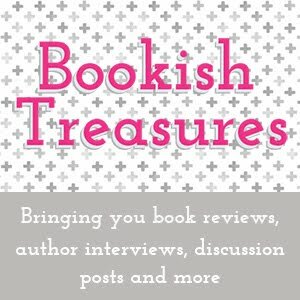 I hope you find my reviews useful. In this new winner in the new adult erotica library based on contemporary Romance, Megan, left at the altar in Leicestershire, seeks healing and diversion on a tea estate in Malawi. On her flight, she encounters Mike, the eldest son and a real boor. She considers turning around to fly back, but the rest of the family go out of their way to be friendly and welcoming. Then she finds that it’s all a conspiracy – they want her to marry the boor, whom they assure her is not a boor at all, but just acting boorishly because he thinks she’s been brought in by his mother as a wife for him. Can love blossom for her in this romantic setting? Indeed it can! The estate is remarkably beautiful and the boor is extraordinarily attractive, softening her resolve to resist. A swimming accident when the boor saves her life, and a surprising mistake as she recovers consciousness, reduce them both to a serious state of confusion. A few days as an attractive convalescent give her a chance for second thoughts and a boozy night at the club causes him to be in a weakened condition, and the result is a passionate consummation that pleases everybody.